The decision to become a massage therapist was after I realized how many people deal with pain daily. I too lived with chronic low back pain since the birth of my son. After receiving a couple of sessions. Well I knew this what I was meant to do. Being a LMT is a passion of mine. I truly love what I do. I enrolled at ASMT, Phoenix campus in August of 2009 and graduated October 2010. What I do is Therapeutic bodywork. Using a variety of technics including Injury, Structural, Trigger Point Therapy and Sports Massage. I work with my clients to achieve there goals of body wellness. Most of my business is out call. I do have two businesses I have rooms at. Both east and west side of the valley. Please call or text foe locations. While working with AZTA, I was responsible for running our Corporate Clients Events. Which included hiring therapists, organized these event. Insured that therapist's dressed and presented themselves with professionalism at all time .Received payment for AZTA. 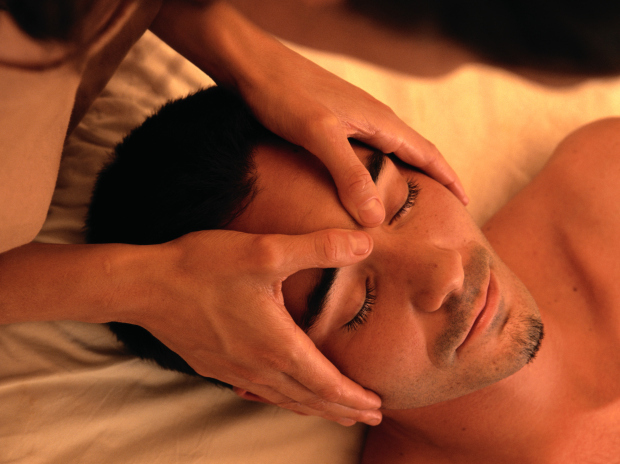 Provide clients with a 30,60 or 90 minute massage. Provide individualized session according to clients needs. Injury massage ,Trigger Point Therapy and Structural were most common modalities used. Laura was amazing! I hadn't had a massage in years and she was really great. I had a Swedish massage for 60min and Laura was very professional and I was very relaxed. I highly recommend her!